After achieving the coveted milestone of selling more than 1 lakh units (including exports) in two consecutive months in September and October, India Yamaha Motor Pvt. Ltd. further strengthened its 3S network and inaugurated two new dealerships in Bengaluru, Karnataka under the banner of Whitefield Yamaha at White Field main Road and Torcente Motors at Madhavara Mudaliar Road, Fazer Town. With the inauguration of new dealerships – Whitefield Yamaha and Torcente Motors – the number of dealerships in Karnataka now rises to 38, with 18 of them located in Bengaluru only. It is noteworthy here that Yamaha sold more than 1 lakh vehicles (including exports) in two consecutive months – September and October this year and now aims to achieve the sales figure of more than 1 million in 2017. The New dealership Whitefield Yamaha covers an area of 5450 sq ft while the total area of Torcente Motors will be 8102 sq. ft. and both the dealerships will offer an entire range of Yamaha bikes and scooters with complete complement of sales, services and spare parts. The new dealerships have been opened with the aim of meeting the growing demand for two wheelers in the south zone. Connecting with customers in new areas and new markets has been the company’s ongoing endeavor. Yamaha’s step forward with 1 lakh plus sales for two consecutive months (Sep & Oct) has added a new chapter to its growth story. 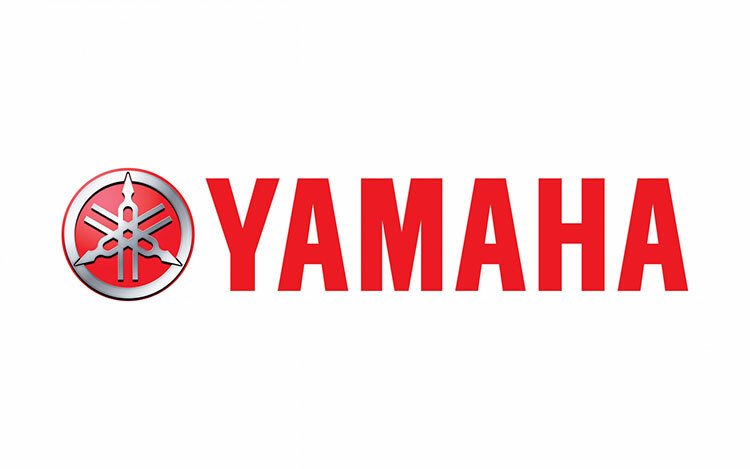 Yamaha will continue to expand its network to reach out to new customers with its exciting product line up. The center of India’s high-tech industry and the capital of Karnataka, Bengaluru is a significant market for Yamaha and the launch of two new dealerships in the city will only support to fortify its position. It will definitely help Yamaha in reaching out to more and more potential customers in the state as well as the entire region. The showrooms are fully-equipped with 3S – Sales, Service & Spare Parts set-up and these dealerships will strive to achieve a high satisfaction level of the esteemed customers. These new dealerships have been selected based on their aggressive approach towards customer satisfaction & overall marketing strategy for the region. Over the years, Yamaha has been receiving enthusiastic response and reviews for its impressive range of products. As a part of its vision to grow as a personal mobility brand, Yamaha offers an attractive line-up including the new Alpha disc brake version for family riding, the fashion scooter Fascino, unisex scooter Cygnus Ray Z and Cygnus Ray – ZR for real boys. Other popular products from Yamaha which will be sold through the dealership include Yamaha Saluto RX, Yamaha Saluto 125, Yamaha SZ-RR, Yamaha FZ Series and Yamaha R Series. Recently Yamaha introduced Saluto in a vibrant new Matt Green color which also comes in disc brakes. Yamaha’s drive towards network expansion aims at increasing service touch-points and ensure spare parts availability, which will further augment sales in the Bengaluru market. Currently, India Yamaha Motor Pvt. Ltd. has expanded its customer touch points to more than 2,600 across India and plans to increase it to 3,000 by the end of this year.